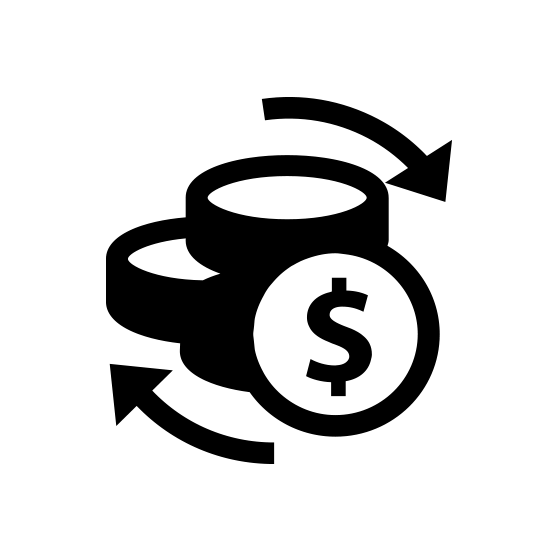 NuGet Gallery | Packages matching Tags:"Cash"
13 packages returned for Tags:"Cash"
A MemoryCache which tries to prevent cache miss for hot entries, by refreshing before expiration. A .NET implementation of the Coinbase Commerce API for cryptocurrency payments. 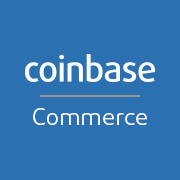 Coinbase Commerce is the easiest and safest way for a business to start accepting digital currency payments. Works with Bitcoin (BTC), Ethereum (ETH), Litecoin (LTC), and Bitcoin Cash (BCH)! A service for quickly retrieving any USD-to-currency exchange quote. Current implementation uses CurrencyLayer.com API. Cash binding library for Bridge.NET projects.